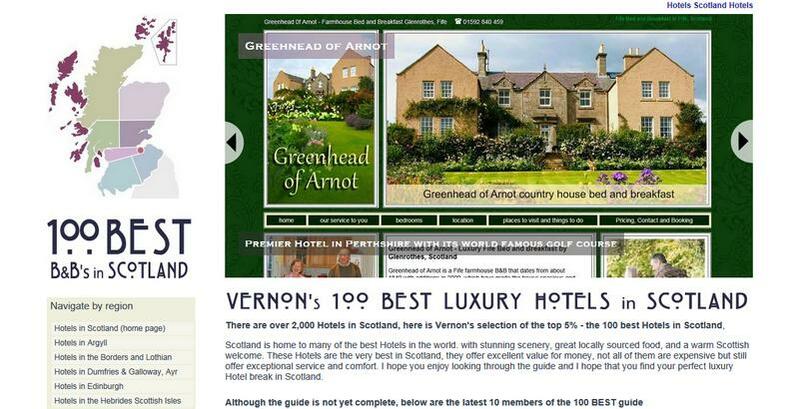 Bespoke hand crafted tourism website design for the best holiday homes, B&B's and Hotels. We design your website from scratch to reflect the individual character of your business and optimise it so that it targets your exact customer. 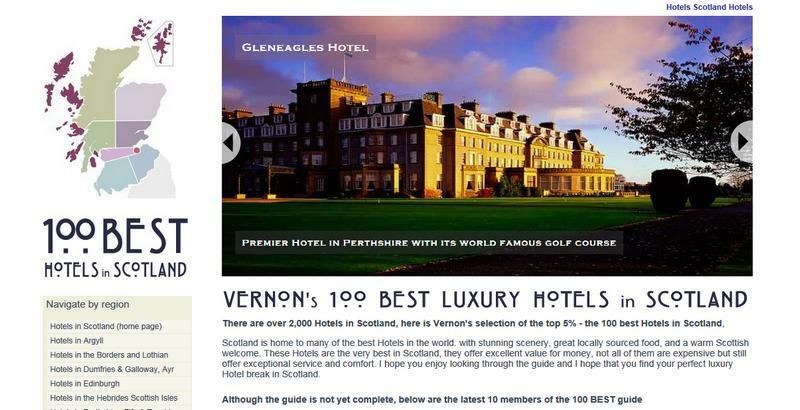 Vernon's Studio has designed more tourism based websites than any other. 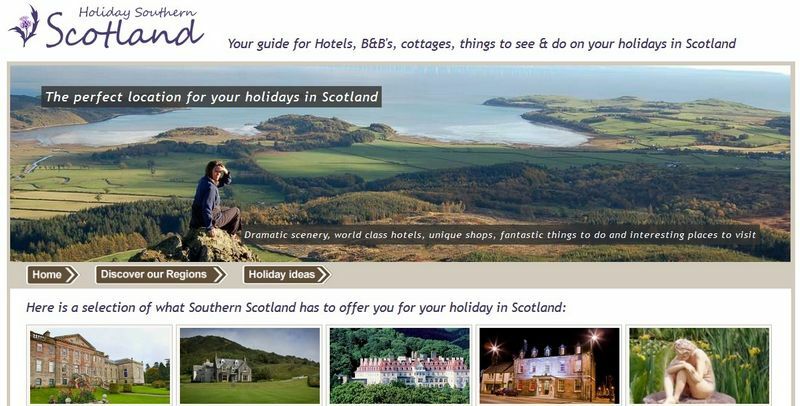 We have developed over 50 tourism based websites that continually work to bring in customers. 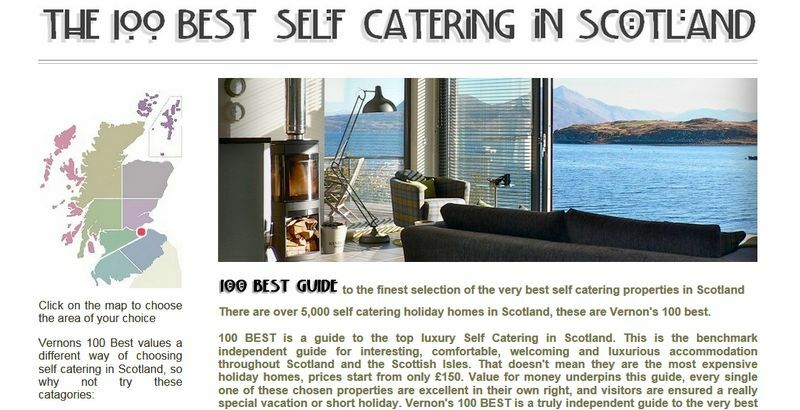 We have developed our own tourism web guides called "The 100 Best Guides" we have guides for Hotels, B&B's and self catering properties, and also "Holiday Southern Scotland"